... How many weighs, скоко costs where to buy the Moon? Midea as Luna, – Classical and strict forms. Colour scale, — as at the present Moon, — it is black — white. Some are convinced, what the Moon as well as Mars — colour, but исскуственные planets? The Chinese founders of conditioners of series Midea-Luna so do not think. Therefore grey, mouse colour as at the present Moon, will «decorate» your dwelling. Probably, I as always am mistaken, and in imaginations of our Chinese companions from company Midea (Мидея) Holding, the Moon has — the gentle pearl colour, the sparkling reflexion taken from a precious bowl of pearls. Probably. 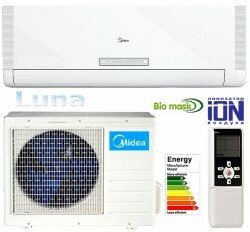 Midea-Luna. 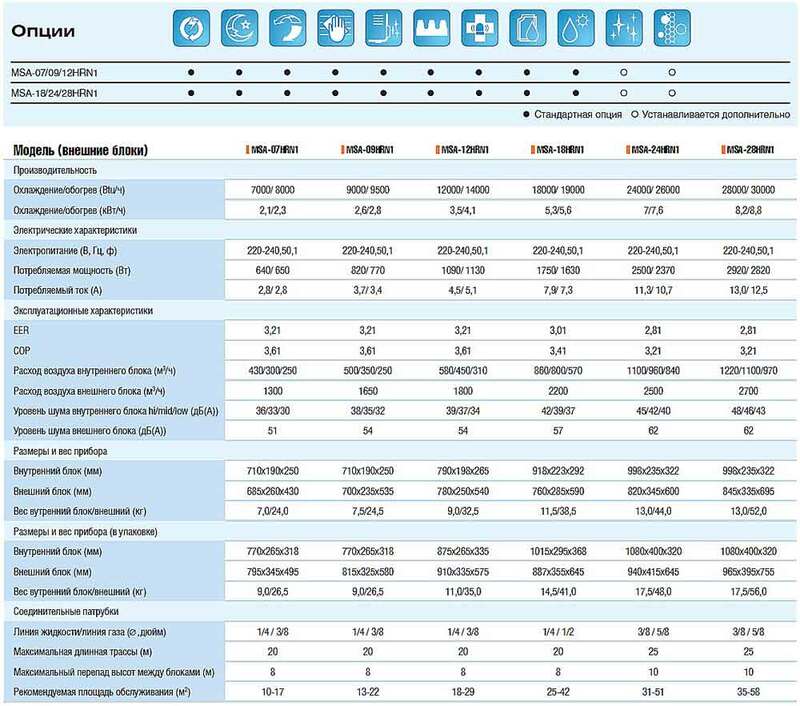 Characteristics... How many weighs, скоко costs where to buy? On these and other questions — there is at us an answer. Midea-Luna, — already is in Rostov-on-Don, in a city covered with colours in the summer.